The Migraine capsule and its blend of organic anti-inflammatory and decongestant essential oils will help soothe your headaches. Do you have headaches or migraines? The Migraine capsule and its blend of 100% natural essential oils will give you support to soothe these ailments. 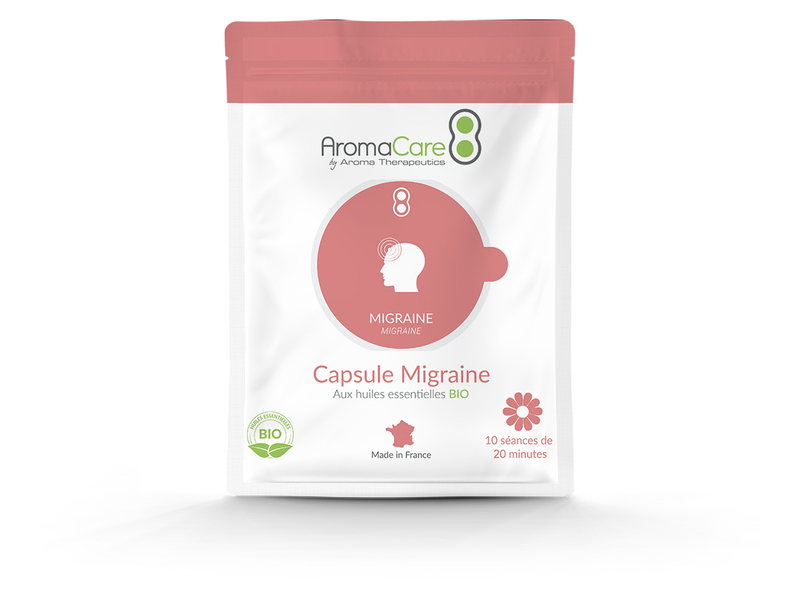 With their analgesic and decongestant properties, the essential oils of the Migraine capsule will be an effective help. 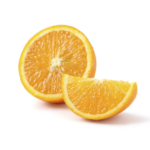 Mostly composed of limonene soft orange helps soothe with its anxiolytic properties and its spasmolytic action. 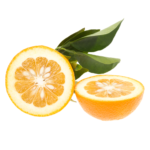 It also brings a very pleasant fruity smell. 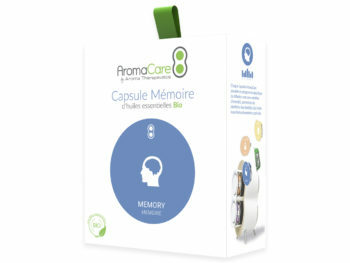 The essential oil of petitgrain of bigarade is a very good antispasmodic allowing to act on the nervous system. 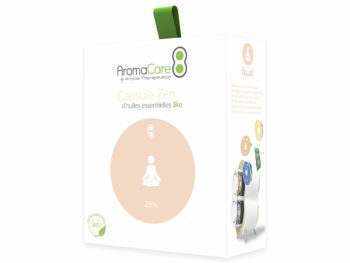 Composed of linalyl acetate and linalool it brings you calm and serenity. 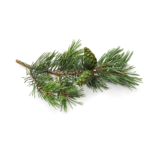 The essential oil of Sylvester Pine has properties similar to the essential oil of Cypress. 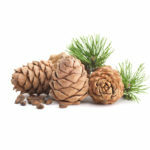 Its component: alpha-pinene is an excellent venous decongestant. 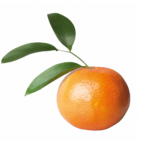 Green mandarin is soothing and sedative thanks to its monoterpenes and moderates the central nervous system. 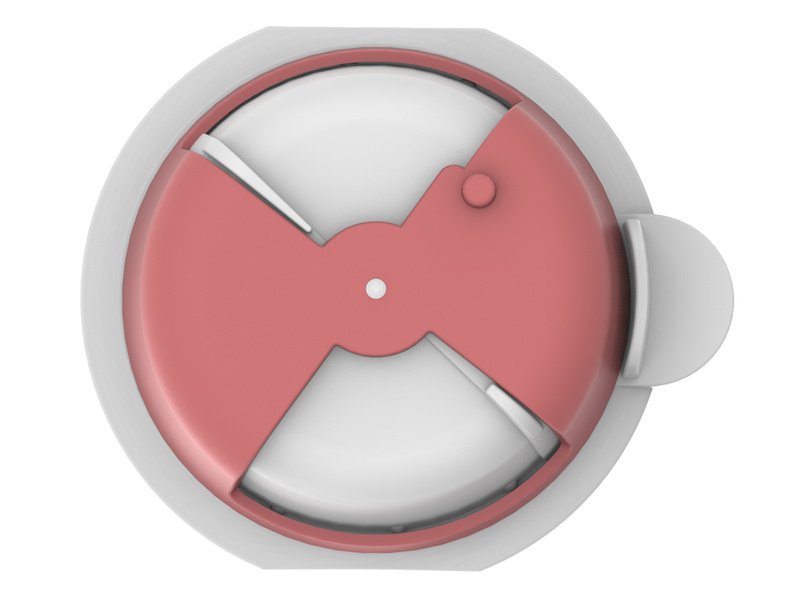 It allows rapid neuromuscular appeasement. 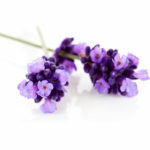 Thanks in particular to linalool and linalyl acetate, lavandin grosso calms and soothes. 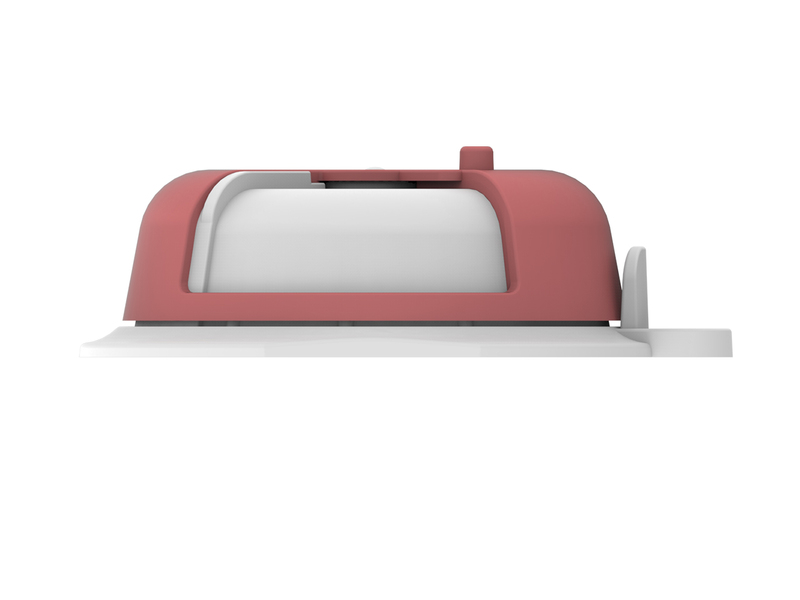 Often used to relax muscles and body aches, lavandin grosso helps reduce your headache by letting go. 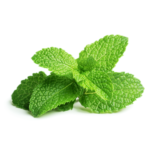 Thanks in particular to menthol and menthone, peppermint is neurotonic and stimulating. She is also a powerful painkiller to fight against headaches. 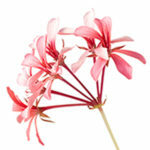 Thanks to the monoterpene esters, the essential oil of Geranium Rosat acts on the nerve receptors and thus makes it possible to soothe and calm. 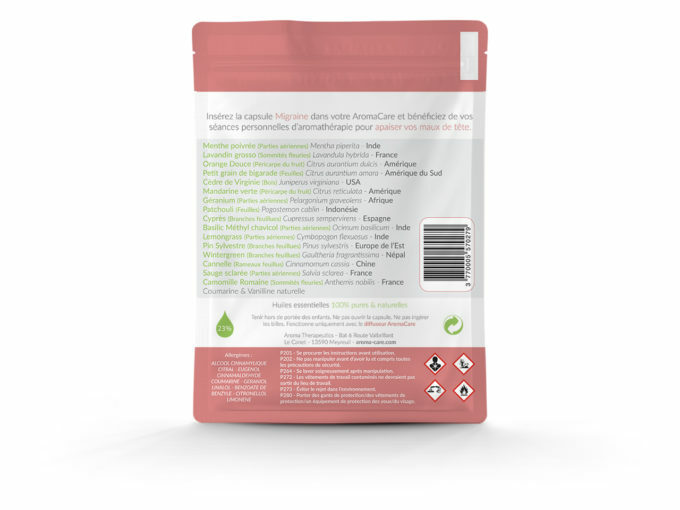 Like the essential oil of Virginia cedar, the essential oil of Patchouli has sesquiterpenes and sesquiterpenols to activate the blood circulation and thus be an excellent phlebotonic and lymphotonic. 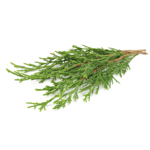 Thanks to alpha-pinene the essential oil of cypress is an excellent venous decongestant. 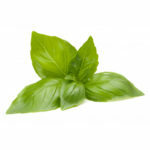 It also acts on nervous spasms using its spasmolytic properties. 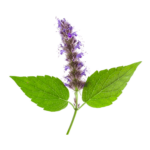 Composed mainly of Methylchavicol and linalool Methyl basil essential oil helps soothe and soothe and thus help reduce headaches. 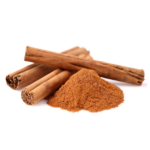 The essential oil of Cinnamon will mainly strengthen your immune system using its anti-infectious and antibacterial properties. 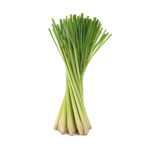 Using citral, Lemongrass essential oil is a powerful vasodilator, it helps lower blood pressure and improve blood circulation. 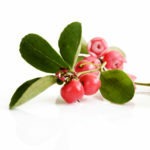 The essential oil of Wintergreen is composed mainly of methyl salicylate which has vasodilator properties allowing to regulate the blood circulation. 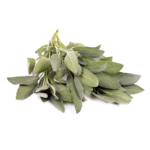 Clary sage essential oil is composed of linalool and linalyl acetate to soothe and relax, thereby reducing headaches. 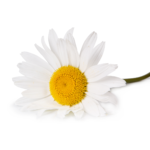 Roman chamomile has antalgic effects and helps relieve headache or migraine with monoterpene esters. 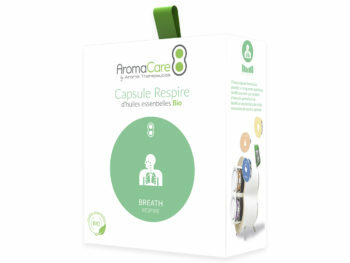 Our 20-minute program is perfectly designed to optimize aromatherapy sessions. 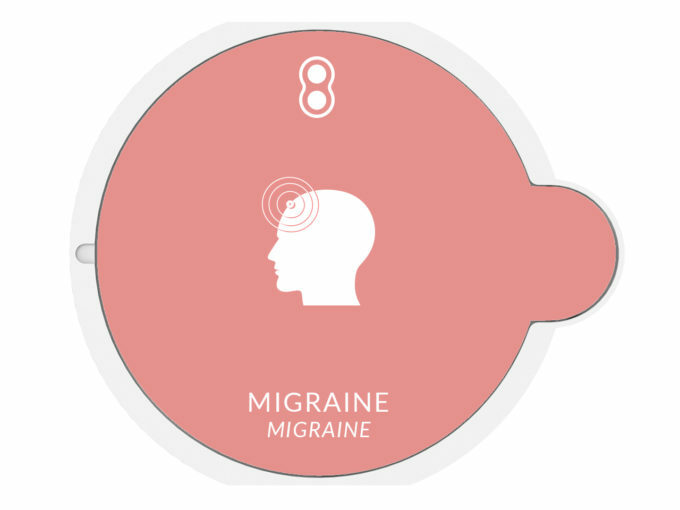 Punct your day with several migraine sessions to soothe your headaches.